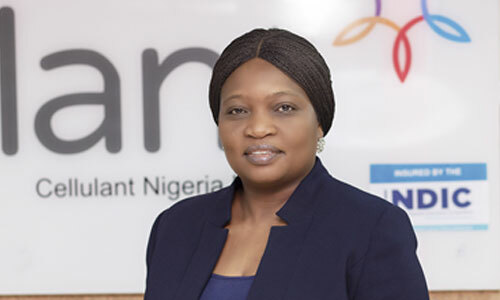 Pan-African financial technology service provider, Cellulant announces the appointment of Oluwatoyin Aralepo as its Chief Financial Officer, Nigeria. 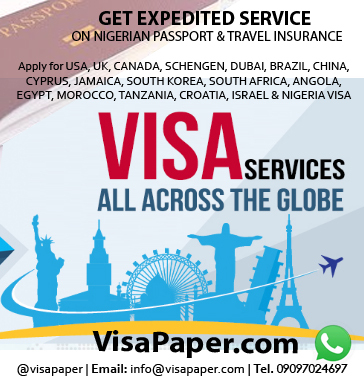 This announcement was made recently by Mr. Bolaji Akinboro the Co-Founder and Co-CEO of Cellulant Group. He stated that the appointment of Oluwatoyin is consistent with the company’s quest to becoming a robust financial organization as it continues its journey towards building a $1billion revenue business. According to Bolaji, “Oluwatoyin emerged as the best person for the position of the CFO Cellulant Nigeria and Deputy CFO Cellulant group after a meticulous search process led by International recruitment agencies. We are thrilled to have her join the Cellulant team’’, her experience from the banking & telecoms industry would count in providing strategic financial leadership for the organization. Oluwatoyin is a first class accounting graduate. A Fellow of the Institute of Chartered Accountant of Nigeria (ICAN), Fellow of the Institute of Information Management of Africa and an Alumni of the London School of Business and Finance (LSBF), with over 15 years of cognate work experience across Finance strategy and business partnering, financial planning, analysis & reporting, audit and business assurance, financial controls and governance. She is a very passionate and entrepreneurial role model to young women. 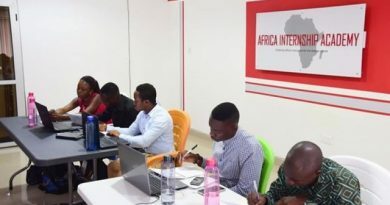 “We are excited to have Oluwatoyin with us; we run the largest marketplace and digital financial service platform for farmers in Nigeria & across Africa; finance operations is a huge part of our business, and it is imperative to have the right people who will be able to manage and monitor our operations.